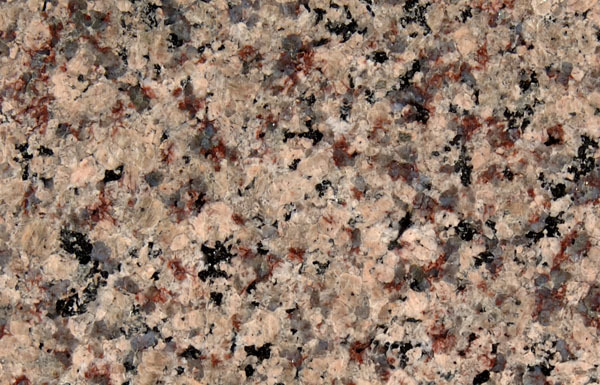 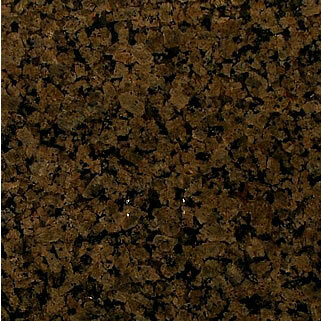 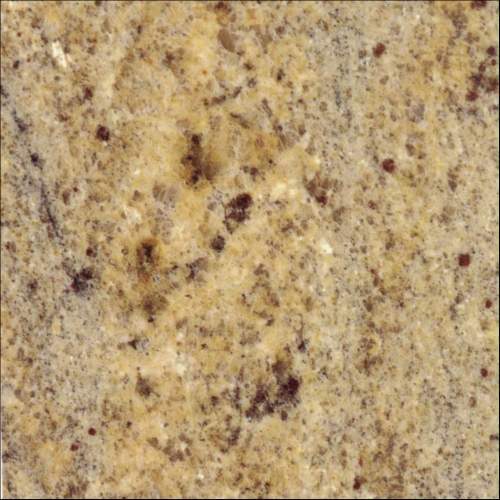 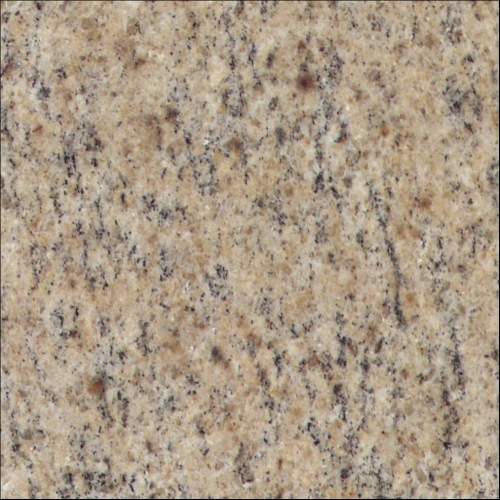 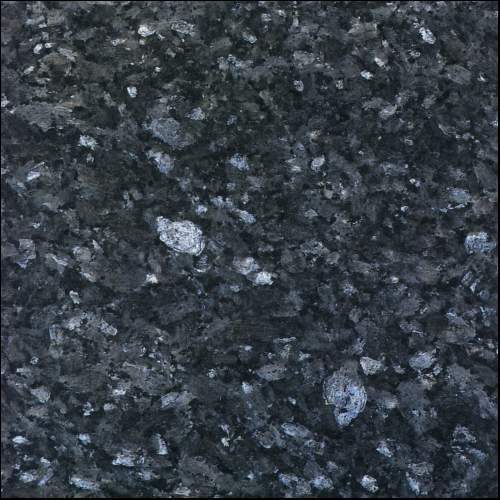 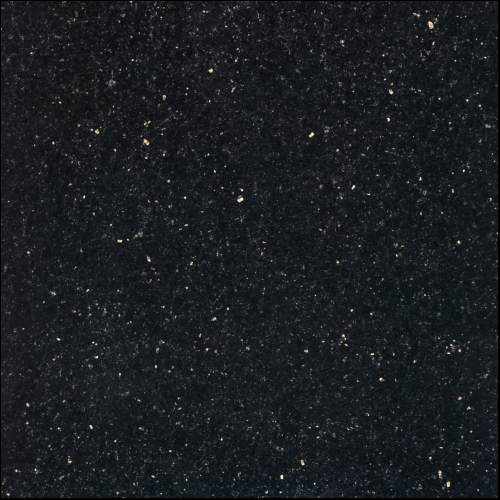 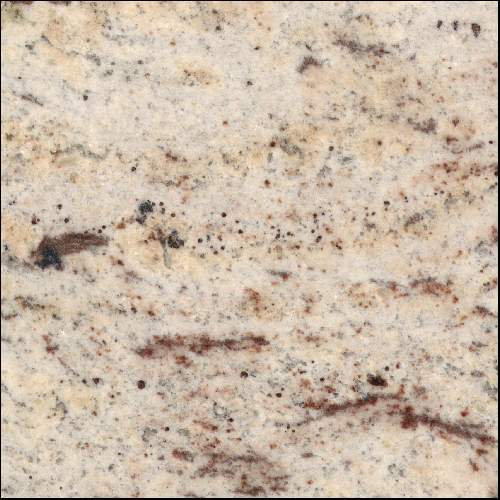 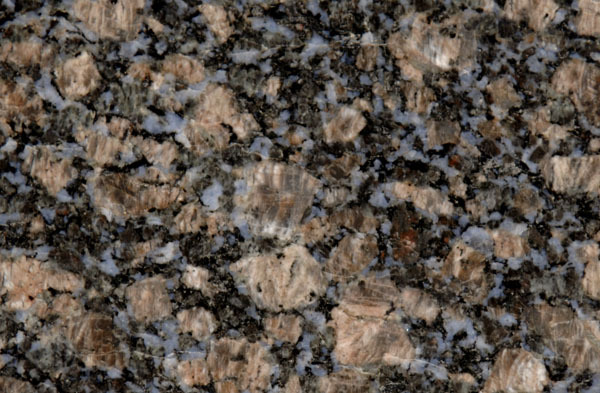 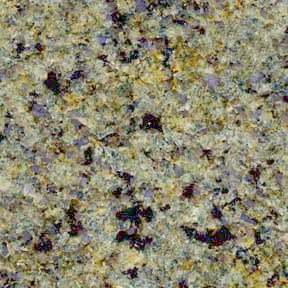 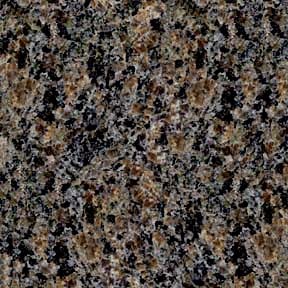 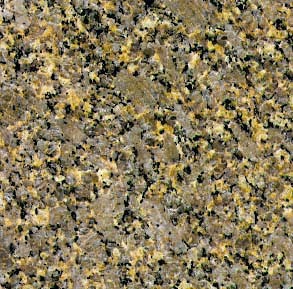 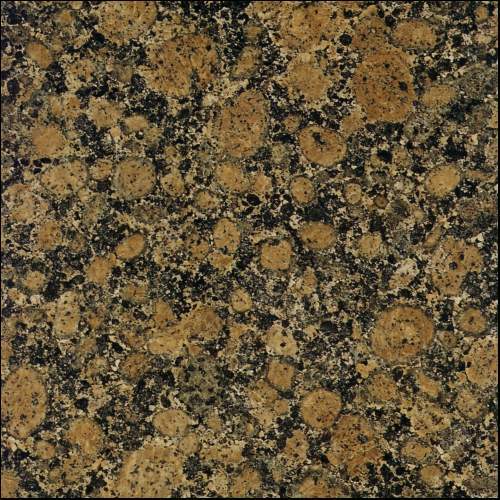 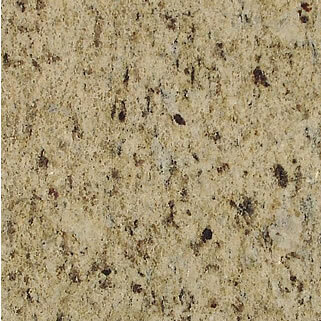 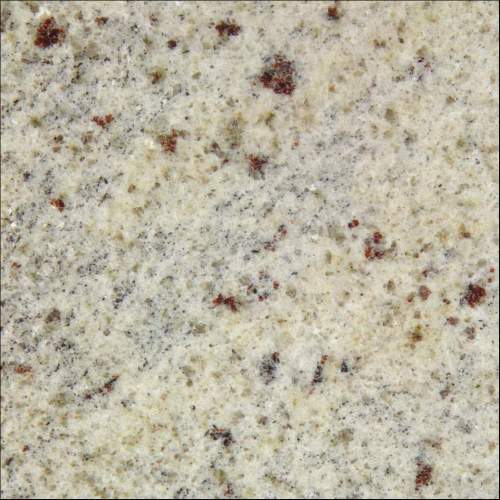 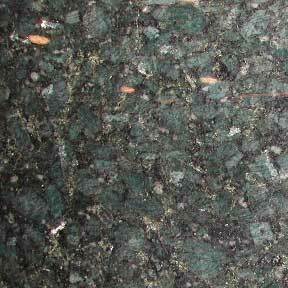 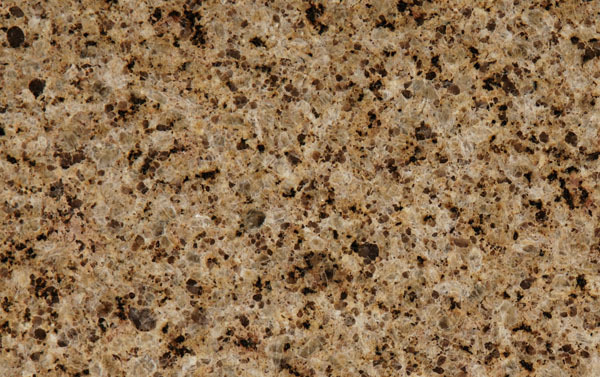 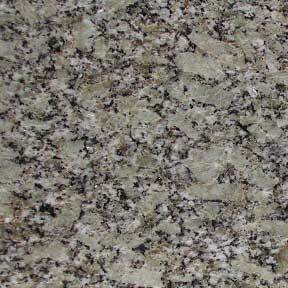 Granite is very hard and extremely durable. 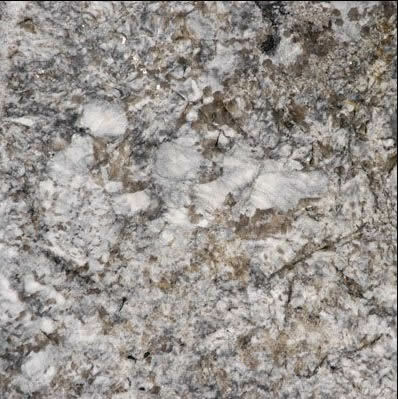 It has a grainy structure and can be polished well. 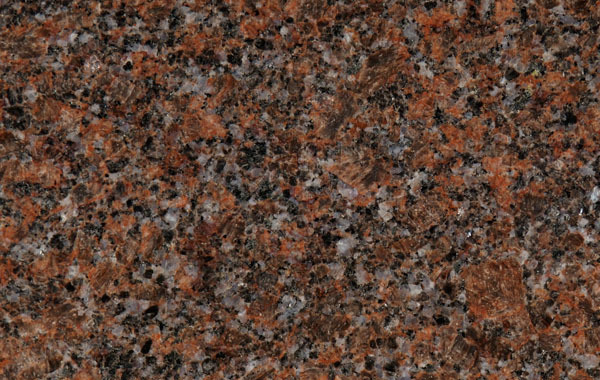 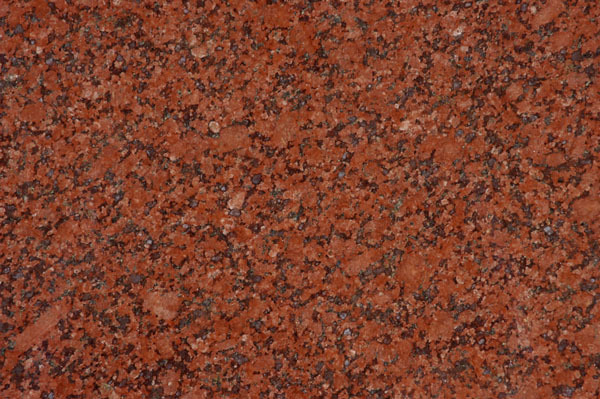 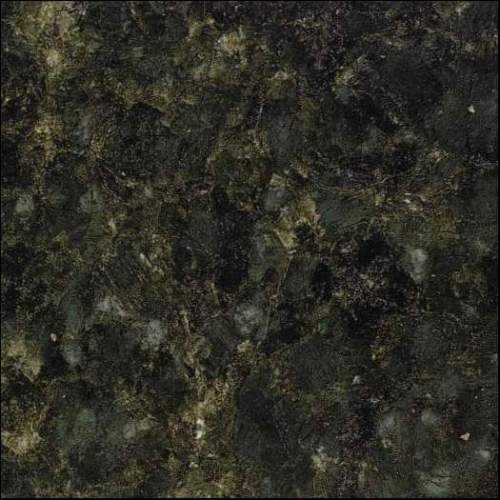 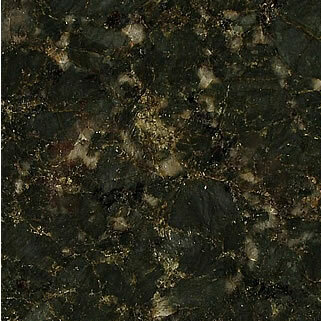 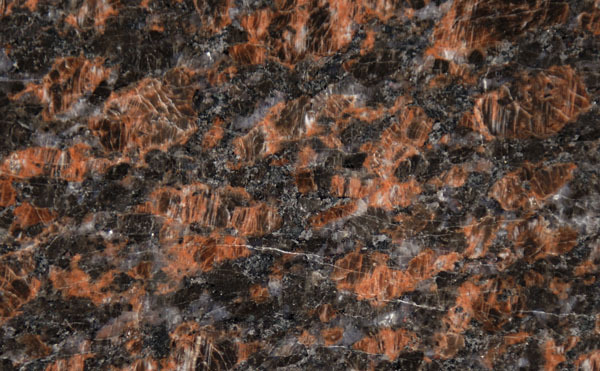 This type of stone comes in a variety of colors ranging from salt and pepper to reddish brown to jet black.